Galvin Green , Lance interface jacket. 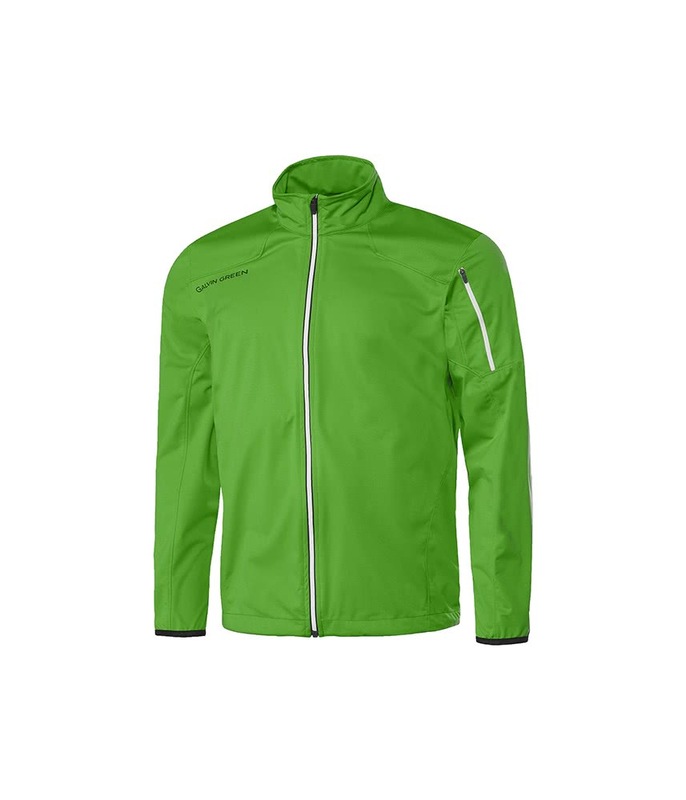 This jacket is described as being usable for most rounds of golf. I would agree with that statement 100%. I have enjoyed (in a short time) rain, wind and warm temperatures and the jacket has performed exactly as described. I received the jacket promptly and although expensive (price was the same at every retailer) I think it is worth it and expect to wear it constantly. 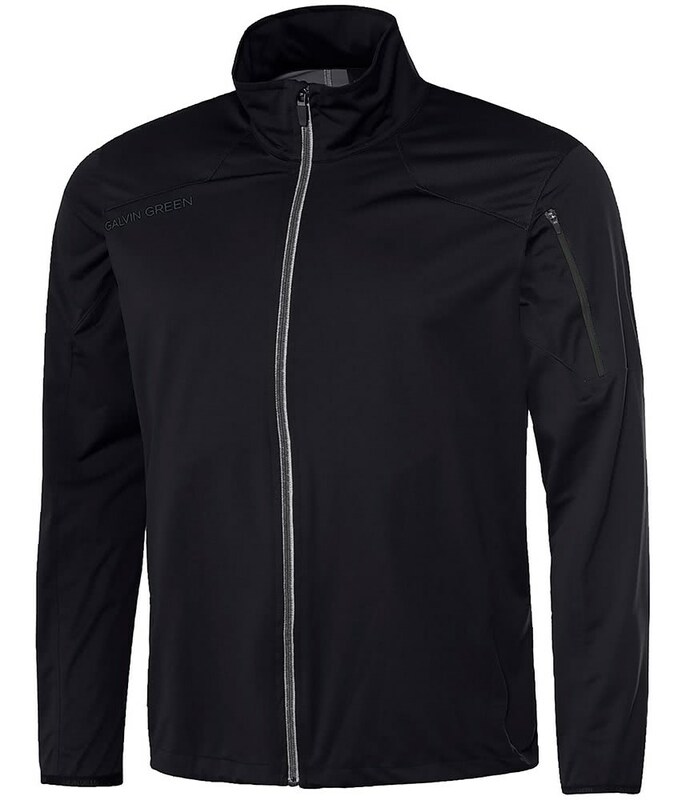 The Galvin Green Lance INTERFACE-1 Full Zip jacket is part of their latest and most innovative Shell Layer Hybrid collection. 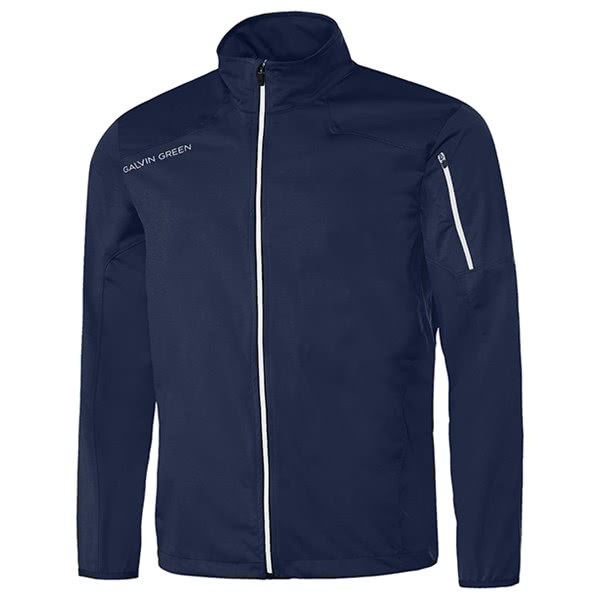 Galvin Green have developed their Hybrid collection so that it can comfortably be worn underneath a waterproof jacket or as a top layer. 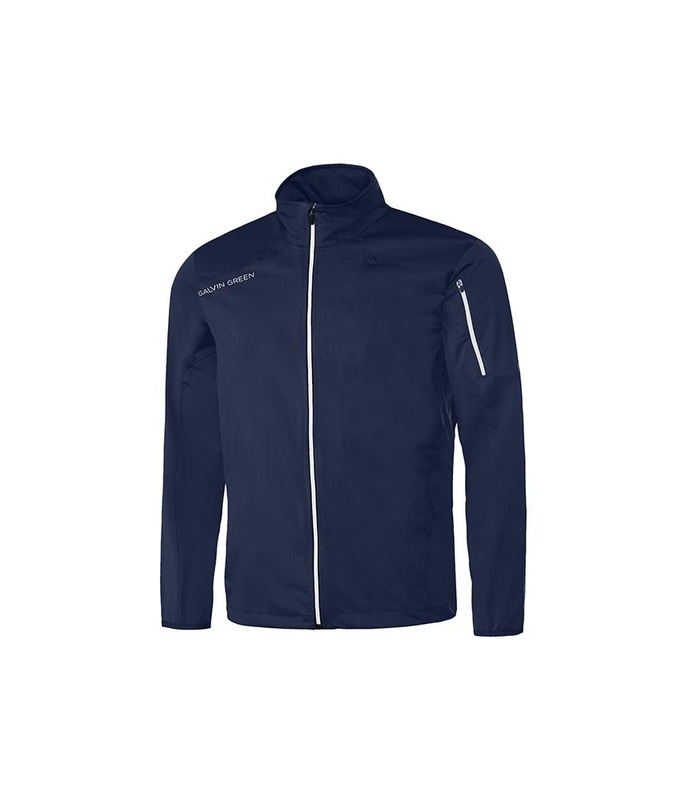 It will provide maximum protection against the wind and rain as well as providing excellent breathable properties for enhanced comfort. The Lance jacket has a three-layer fabric construction which is great for warmth, the added breathability will help control core temperature as well as wick away any excess moisture for the ultimate performance. 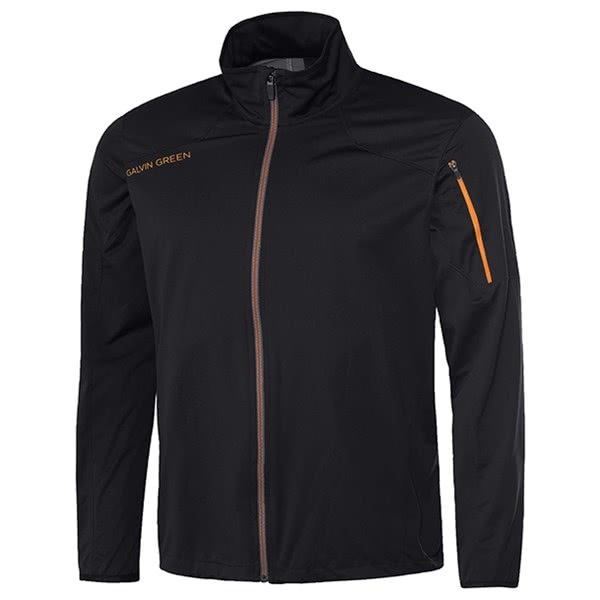 To provide protection against the elements the outer layer of the Lance jacket is highly water-repellent and windproof. 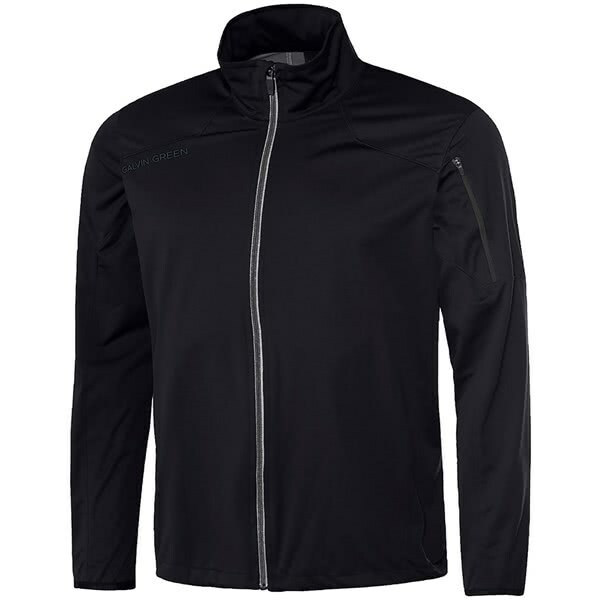 The Lance INTERFACE-1 jacket has a full length zip design that features a spring loaded zipper puller that is exceptionally easy to operate especially when the weather is not on your side. An elasticated drawstring at the hem has been added to allow you to tailor the fit even more for maximum comfort. INTERFACE-1™ full zip jacket. Stretch fabric. Repositioned side seam for optimum comfort. Quality: 100% polyester stretch fabric with PU membrane and water repellent finish.